Finding online success for a small business involves a comprehensive and methodical marketing strategy that uniquely combines search engine optimization and search engine marketing. 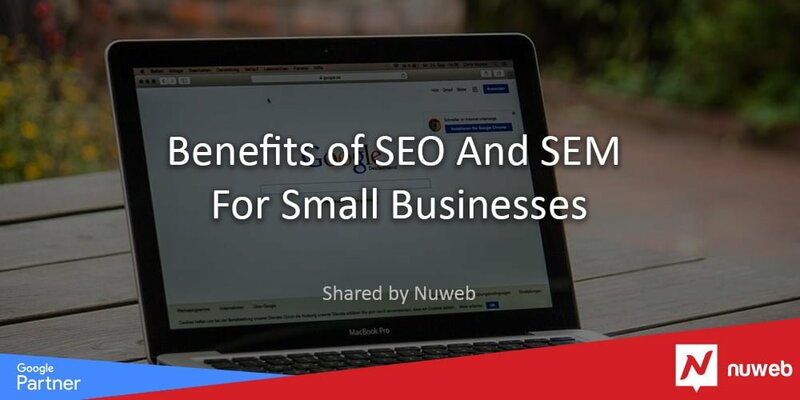 I have found that incorporating both SEO and SEM can provide substantial digital growth and success for small businesses in any industry. 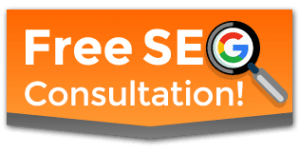 The value of SEO and SEM is most often questioned in terms of comparison. In reality, they should be considered in combination. When used cohesively, brands can create integrated digital campaigns that produce results. However, in order to accurately measure the value of combined strategies, we first must understand their individual values and significance. SEO is a complex system of digital techniques, strategies and practices designed to increase the quantity and quality of online traffic to your website through organic search engine results. With quality SEO, small business owners are able to generate traffic from their target audience through the customer’s own searches. SEO is necessary to create online exposure for your brand and strengthen your company’s position in the competition. A website that can’t be found is not beneficial to any business and certainly does not deliver results. Create a Google My Business account. This helps you appear in local search results and ensures that you add all necessary information about your business, including images. Be sure to also claim your physical address (particularly if your business has a physical location where customers will go) on Google Maps. Research your audience and target keywords. Take time to research your customers, including how they search and the keywords they most commonly use to search for your particular service or product. This allows you to focus your digital efforts and more effectively build your site and content. Make sure keywords are strategically placed in your content such as in titles, subtitles and effortlessly throughout the body of content. Create social media accounts. In this day and age, social media provides one of the most extensive methods to reach your audience and promote your business. Blog. Blogs provide content that goes beyond keywords and website information. They deliver information customers are looking for and indirectly guide them to your product or services. Be sure to consistently post fresh content to help you stay current. 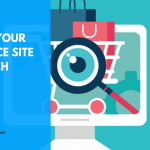 Optimizing your website for search engines is a powerful means for strengthening your website and extending its reach, allowing you to better connect with customers and increase visibility on your brand. Simply said, small businesses that can easily be found through search engines will grow faster. Catering to user experience through reliable SEO techniques allows you to create a website, content and marketing that users can easily find and then take advantage of. SEO techniques earn traffic to your website through unpaid efforts, while search engine marketing is used to buy site traffic through paid efforts. SEM is implemented through techniques such as pay-per-click marketing, paid search, display advertising and remarketing ads. With paid advertising, brands can successfully increase visibility in search engine results pages, which can ultimately result in an increased number of site visitors and conversions. SEM, while not necessary, can provide crucial and unique opportunities to effectively advertise your small business through search engine queries looking for specific products or services. Through successful SEM campaigns, you can create targeted traffic through sponsored links displayed above organic search results. Investing in paid advertisements will guarantee that your small business information will appear at the right time in the right place. SEM produces fast results by targeting an audience that is already interested in the product, information or service your business has to offer. It creates a competitive advantage for small businesses faced with large corporate rivals while delivering a substantial return on investment. Individually, SEO and SEM undoubtedly produce valuable results. 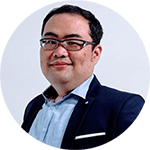 These strategies are often presented as two separate yet efficient options, leaving business owners to decide which will be of greater value for their individual market and location. Rather than pitting two valued entities against each other, I encourage you to complement one with the other in order to produce greater profits. 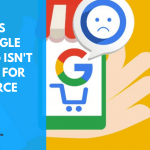 SEO produces critical organic results that are designed for successful longevity, but it requires time and patience throughout constant efforts. 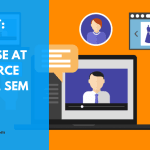 SEM produces fast, purchased results that bring in targeted traffic, but it demands a solid optimized base in order to convert quick sales into loyal customers. SEO and SEM share a common goal: driving traffic to your website. Their goals vary in timeframe but ultimately are focused on the same result. The consistent hard work and effort needed for search engine optimization success will only support the quick, strategic and purchased success of search engine marketing. SEM quickly capitalizes on targeted keyword searches; SEO provides the foundation to convert and retain the traffic generated by SEM strategies. Carefully intertwining both SEO and SEM techniques will produce a stronger digital marketing campaign with stronger performance and noticeable results. Small businesses will find themselves ahead of their larger counterparts by investing in a cohesive digital strategy optimally developed for quick growth and long-term success.